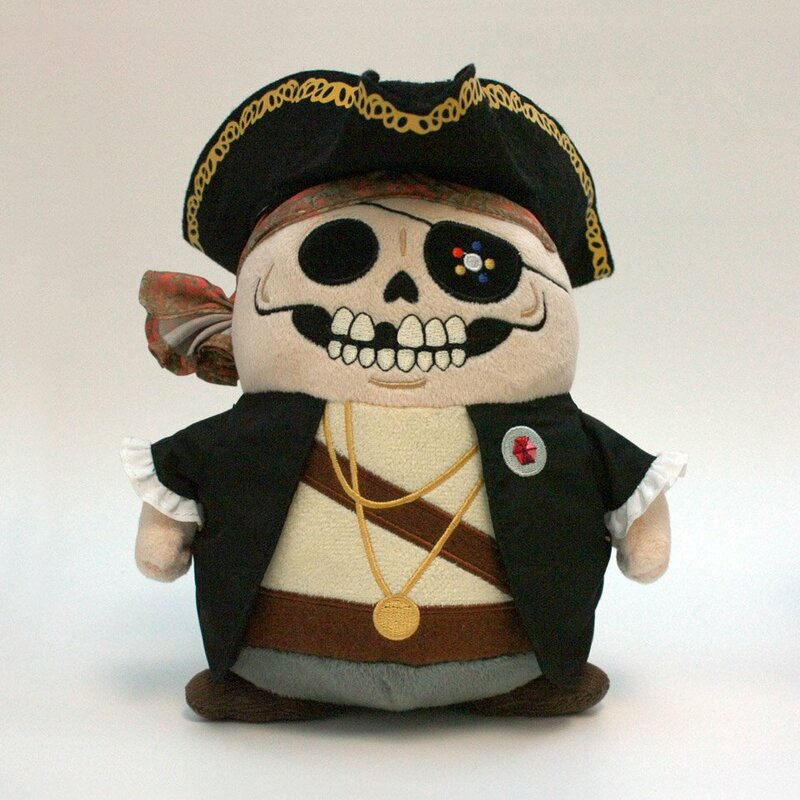 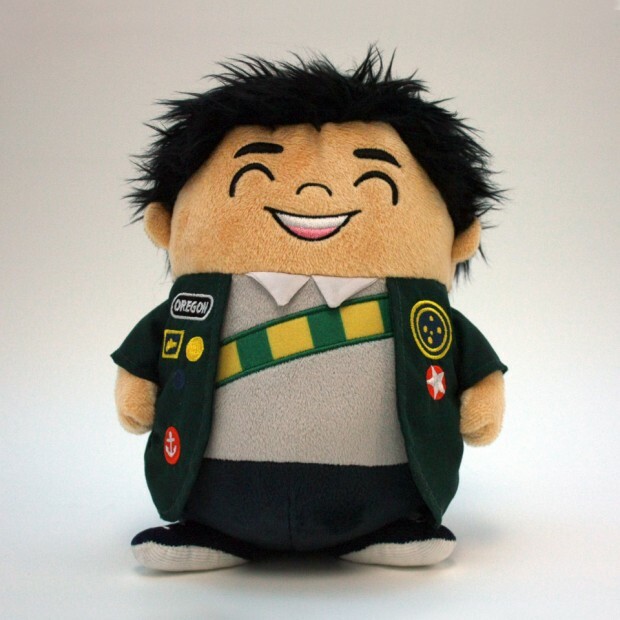 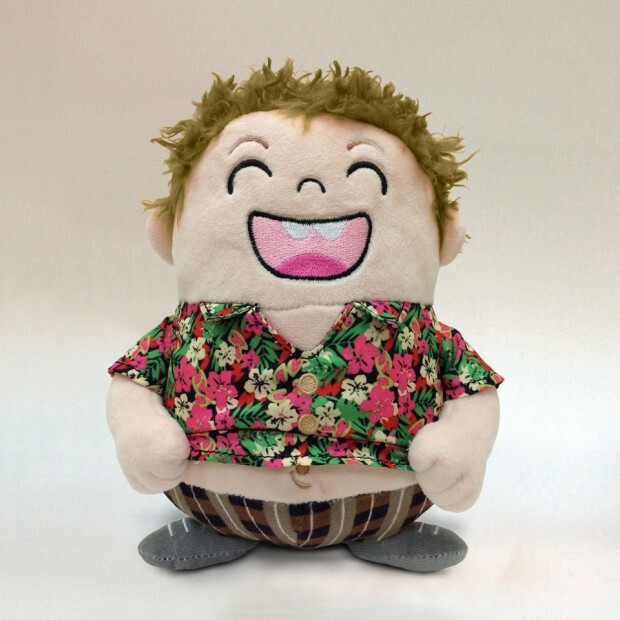 Fans of the 1985 classic The Goonies will be thrilled to see these awesome new plush collectibles which recently turned up on Kickstarter. 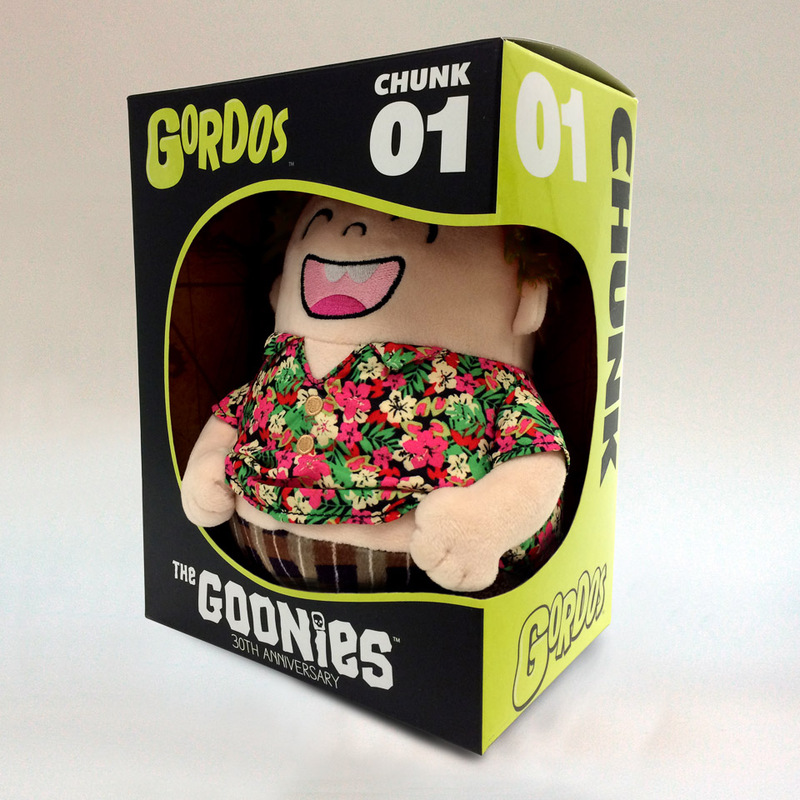 The guys from Gordos Plush have teamed up with Warner Bros. to create these awesome, officially-licensed Goonies characters. 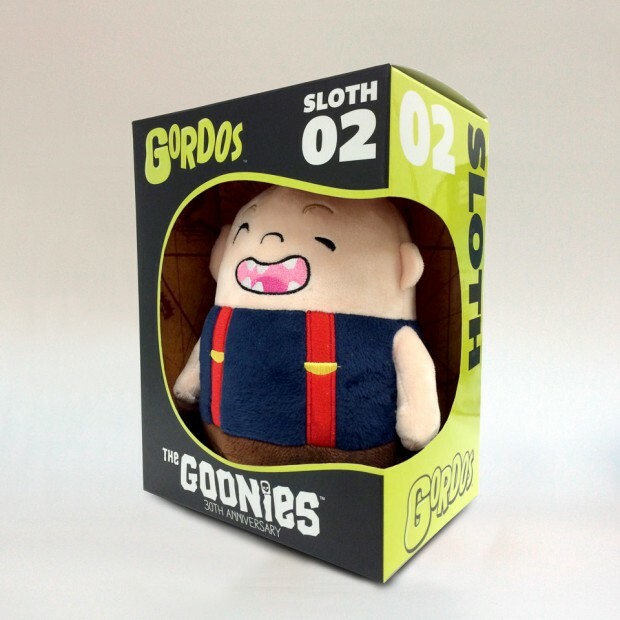 The collection includes One-Eyed Willy, Data, Chunk and Sloth, and they all look awesome. The collectibles are beautifully crafted, with lots of little details. 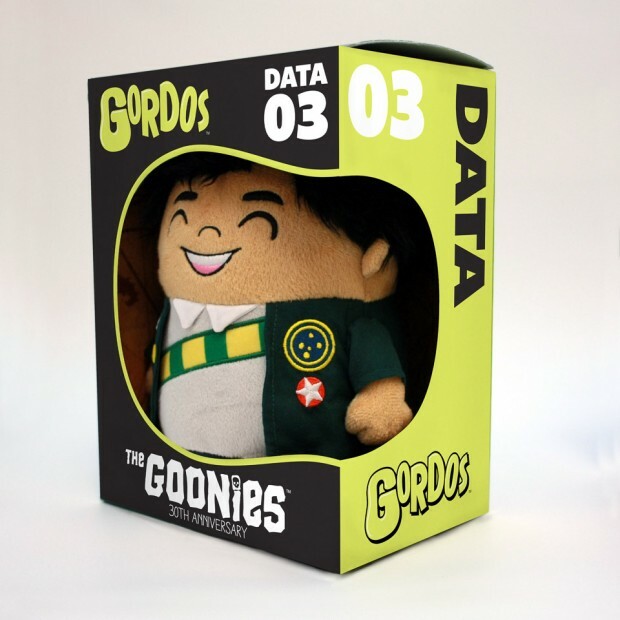 I love the patches on Data’s outfit, and the gold chain around One-Eyed Willy’s neck. Head on over to Kickstarter now to place your order. 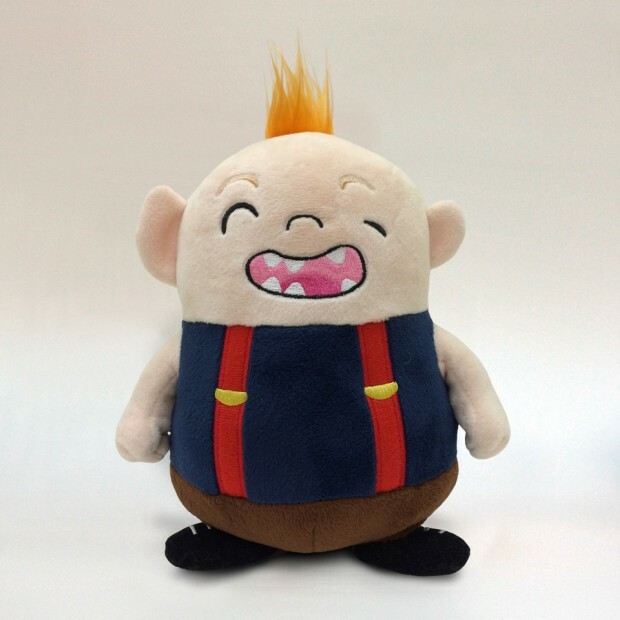 Each plush character will set you back $30(USD), or you can grab all four for $110.